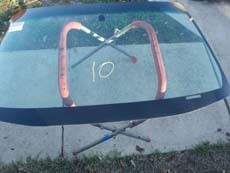 San Antonio Windshield Replacement? Get Auto Glass Quotes Instantly! Nearby Cities:Kirby, Leon Valley, Converse, Live Oak, Universal City, Schertz, New Braunfels, Pleasanton, Seguin, Canyon Lake, Hondo, San Marcos, Kyle, Kerville, and Lockhart. Zips: 78201-78266, 78268-78270, 78275, 78278-78280, 78283-78289, 78291- 78299. Common Vehicles: Trucks and SUV’s. San Antonio has an abundance of auto glass companies and finding the right one to fulfill all your needs can be a daunting task. 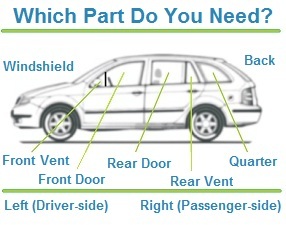 Before anything, you must decide whether you need your auto glass repaired or replaced. Most glass will have to be replaced. However, if you have a chip smaller than the size of a quarter or a crack less than six inches long most places may be able to fix it. Anything larger and the results may not be aesthetically pleasing to the eye and it will be much more difficult to keep the damage from spreading to other parts. The windshield is by far one of the most important pieces of glass on your vehicle therefore it is of utmost importance to maintain your windshield’s integrity from damages. 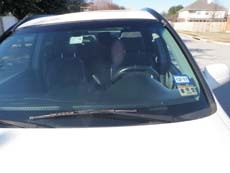 The weather in Texas as well as all of the construction in the San Antonio area makes it difficult to keep your windshield free from damage. 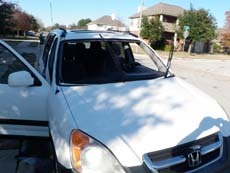 As soon as your windshield gets damaged even slightly, it is imperative that it get repaired or replaced as soon as possible for safety concerns. 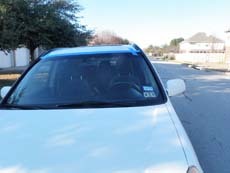 Auto Glass Quotez provides services in the Bexar County area to get your windshield back in its rightful condition. You should take into consideration what kind of vehicle you have in order to get the glass you really need for your vehicle. For example, if it’s a brand new car or truck you would want to get an OEM or OEM equivalent glass to keep the vehicle exactly the way it was when your first bought it. 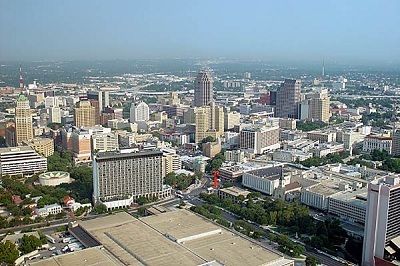 With the abundance of companies here in the San Antonio area, sifting through them all can cause a headache. We find reputable companies and allow them to use our extensive part database to give you an accurate quote so you don’t have to call multiple companies to find and compare prices. Give us a try and you will not be disappointed.